Recently, the company Moon Express has gone public with their plans to mine the Moon. In order to Mine the Moon, Moon Express would like to create a new class of spacecraft, known as the MX Robotic Explorers. Moon Express plans to build a robotic outpost on the South Pole of the Moon using this new space craft. The final goal is to have this base be a permanent thing. As well as having the robots mining the pole for water and minerals permanently. Yes, Moon Express has been vocal about it’s plans to mine the moon in the past. Although this is the first time they’ve actually detailed how they plan to do it. 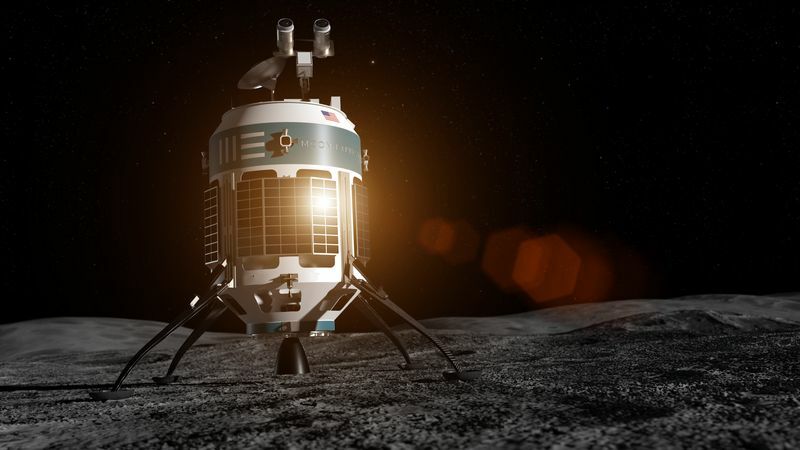 The MX-1E is Moon Express’ entry into the Google Lunar X Prize. Which is an international competition to send the first private robotic spacecraft to the Moon. Well let’s read more on the next page, shall we? 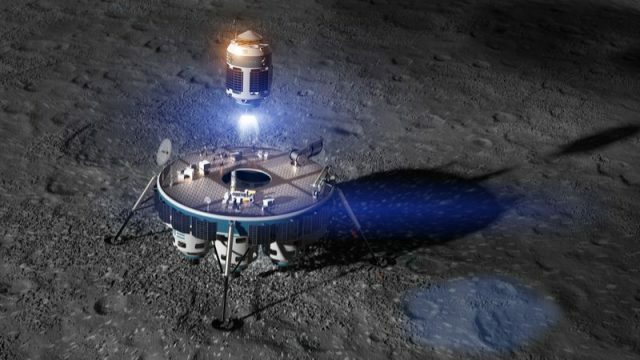 So Moon Express wants to build a mining operation on the moon, with robots. Although, before any mining can happen the MX-1E actually does need to be finished and Moon Express hasn’t shown off any of the hardware yet. Even then, they still say that they will be able to launch by the end of 2017. It’s awesome to think that we may have an automated mining facility on the Moon by the end of the year! Even though that’s months away, it feels like it should be decades away. Science is really amazing. Make sure to come back here for more articles like this! Oh and thanks to The Verge for this info!